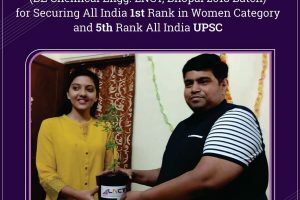 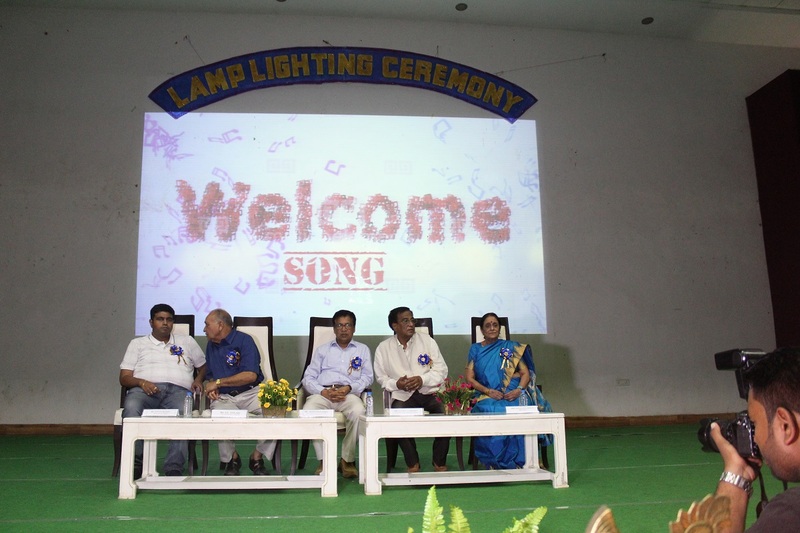 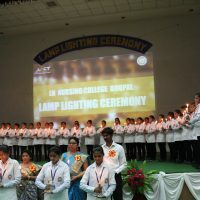 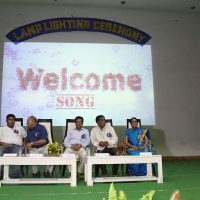 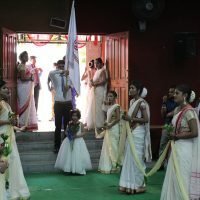 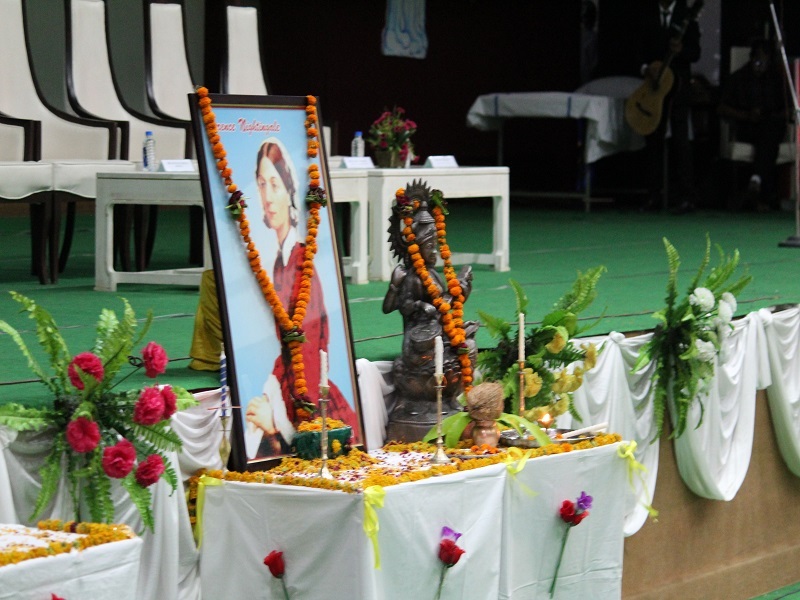 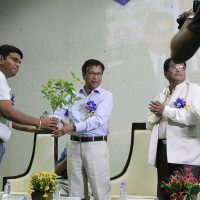 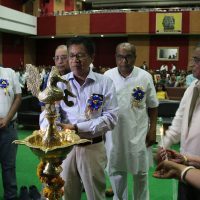 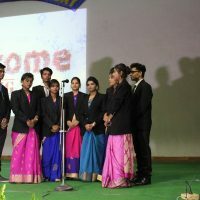 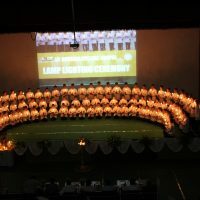 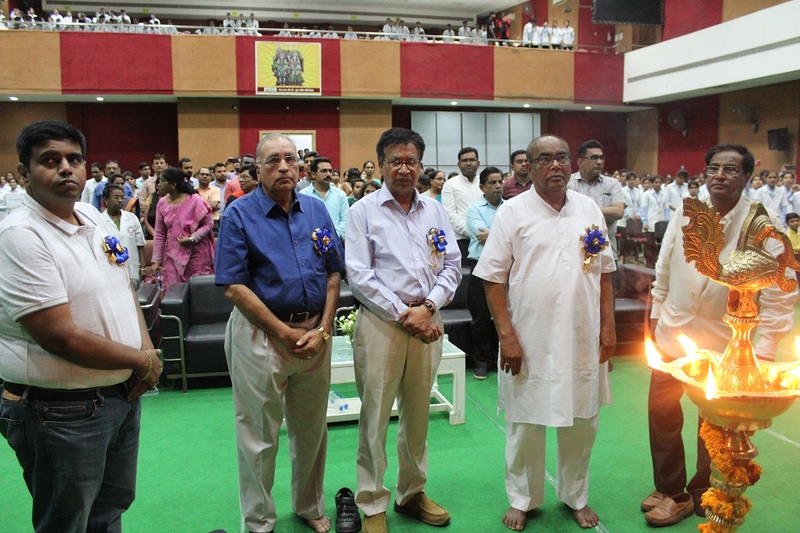 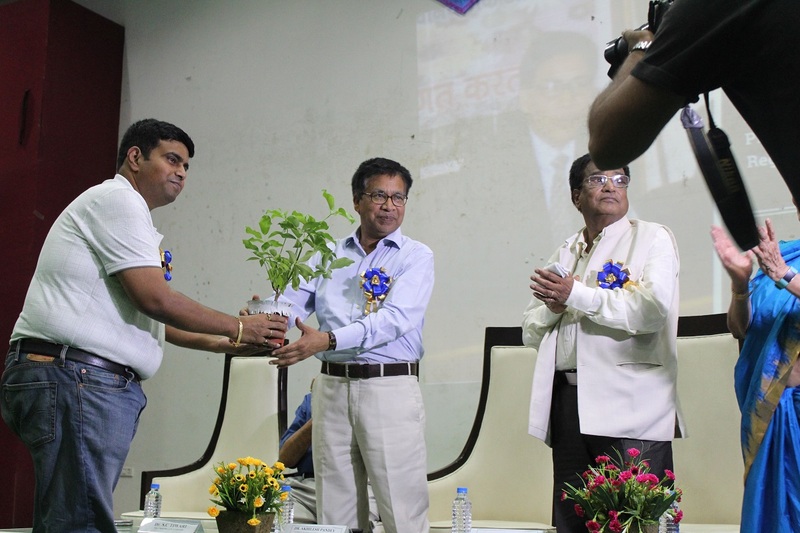 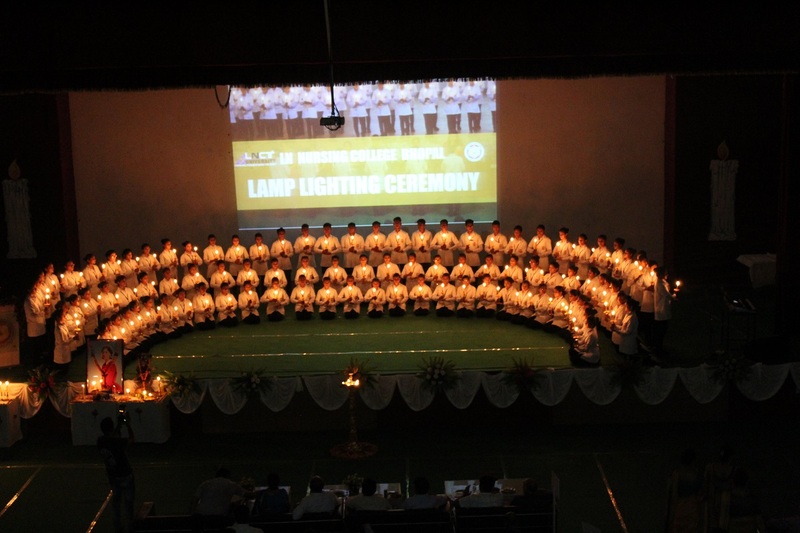 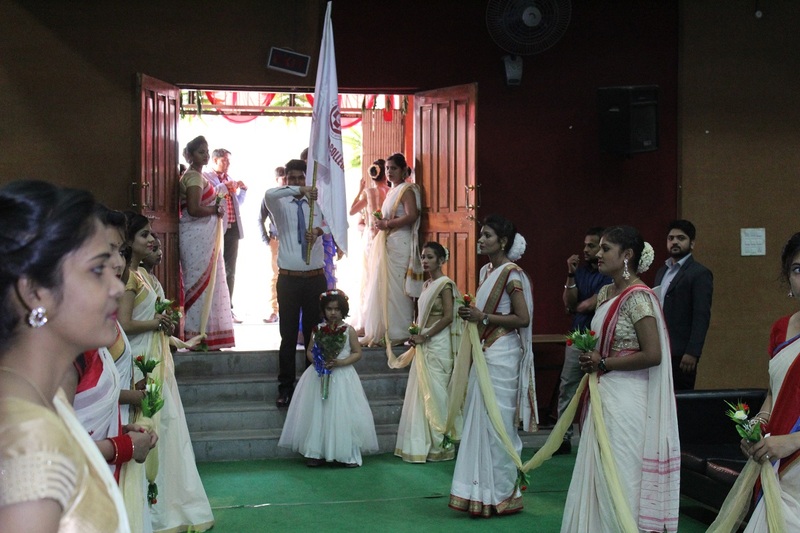 The lamp lighting ceremony, an oath taking ceremony by the fresher’s who are entering the nursing profession, is being organized regularly every year. 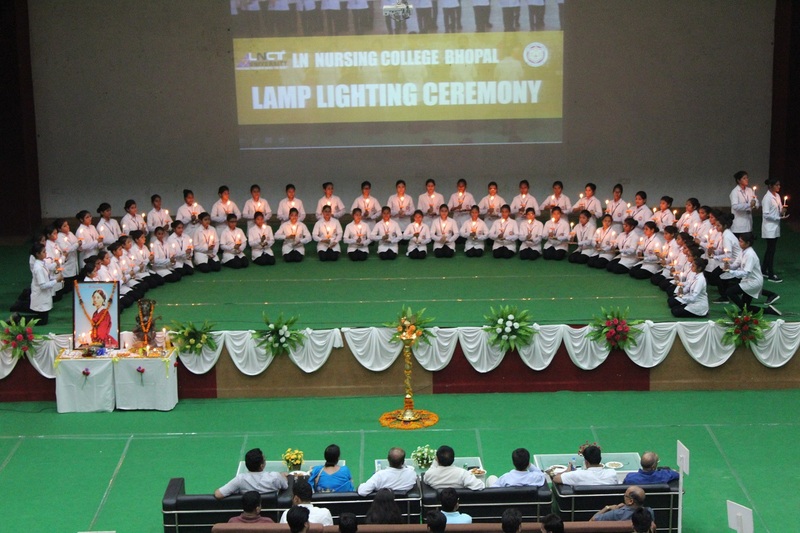 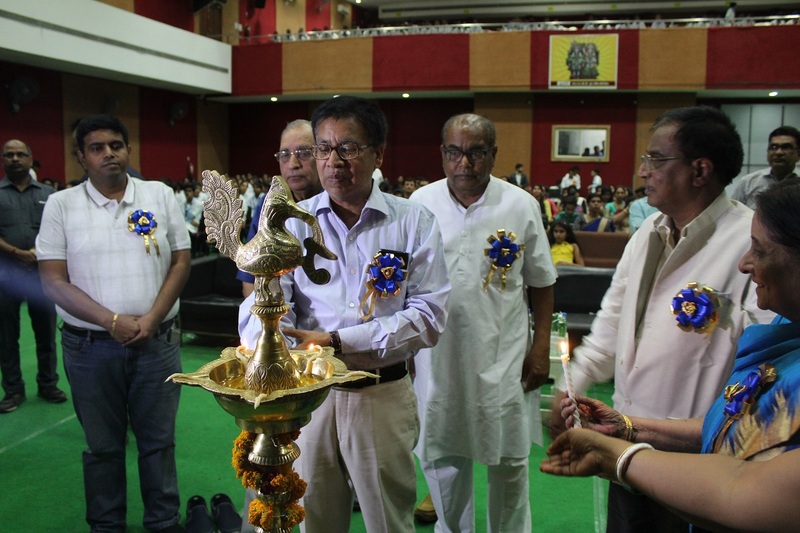 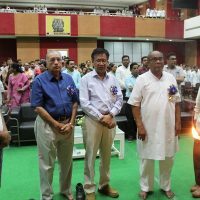 This year the Lamp Lighting Ceremony of L.N Nursing College students held on 4th May 2018 at LNCT University, Auditorium Hall, LNCTU Campus, Kolar Road, Bhopal (M.P). 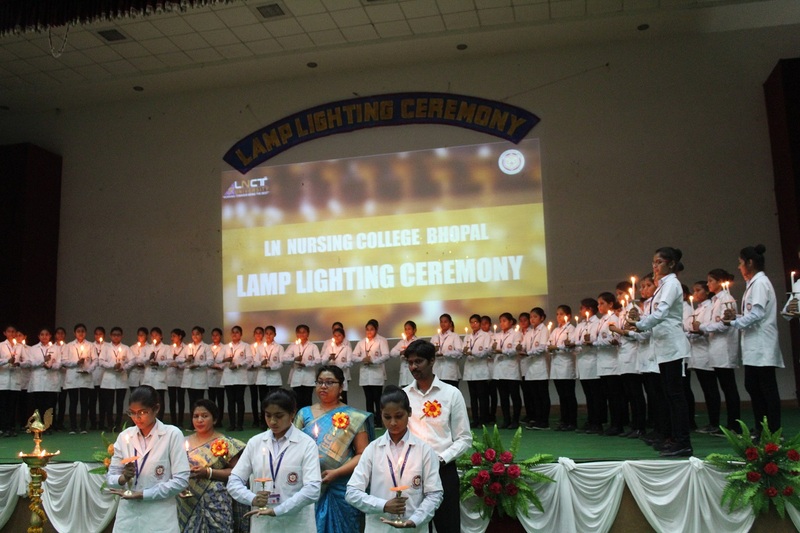 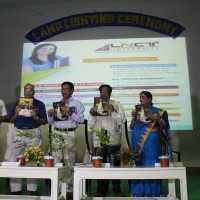 The special event “LAMP LIGHTING CEREMONY “of Budding Nursing Students of L. N. Nursing College, LNCT University, Bhopal (M.P.) 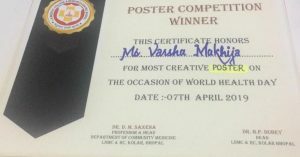 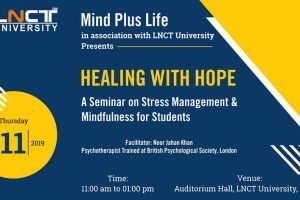 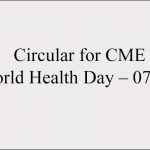 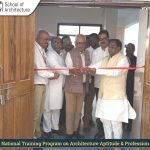 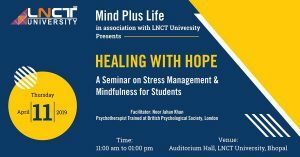 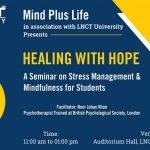 is organized by L. N Nursing College, Bhopal on Friday, 04th May 2018, at L.N. 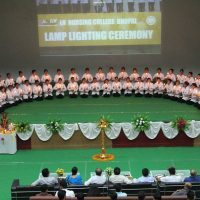 Nursing College, Auditorium Hall, LNCTU Campus Bhopal. 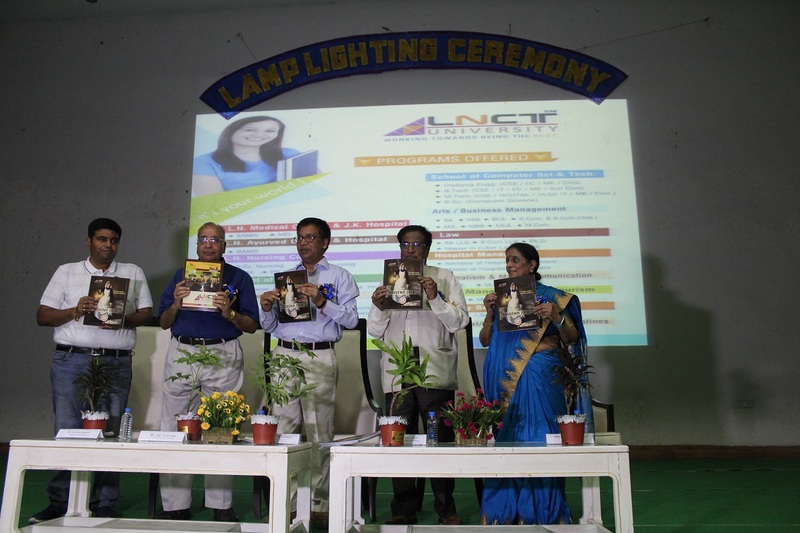 The report of activities of the college of nursing was read by Mrs. Sunayna Sehgal, Principal L.N. 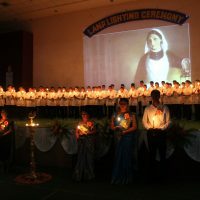 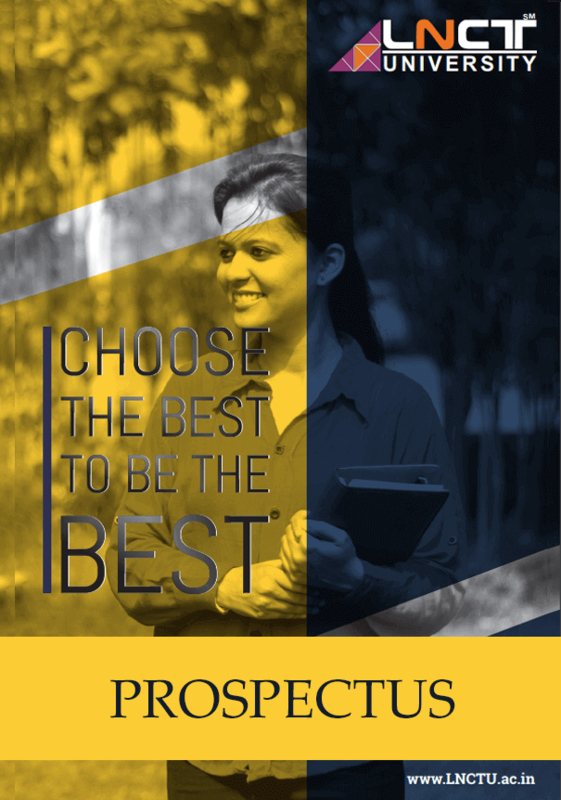 Nursing College. 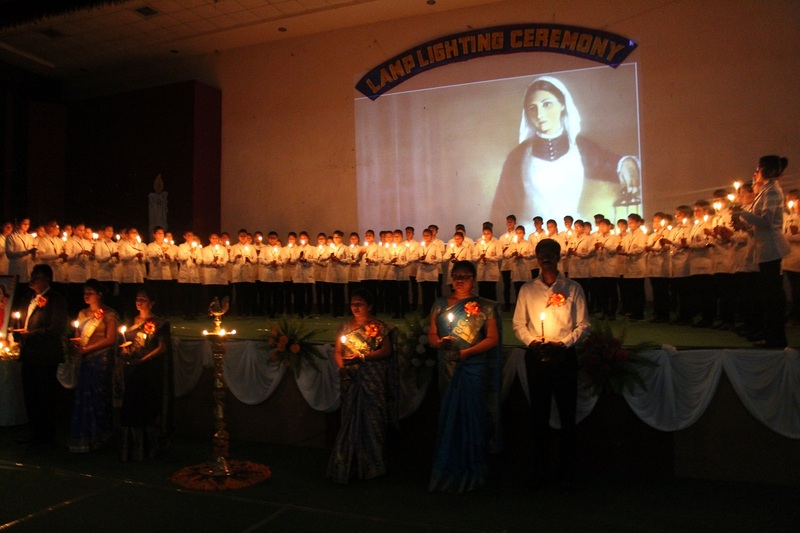 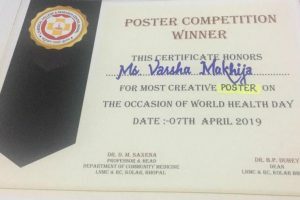 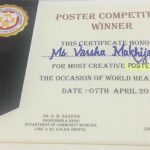 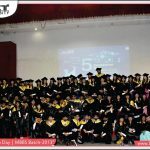 The meritious awards were distributed by the dignitaries to the merit students of B.Sc Nursing. 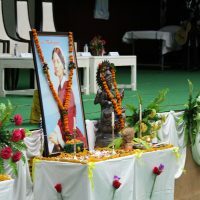 The ceremony concluded with a vote of thanks.